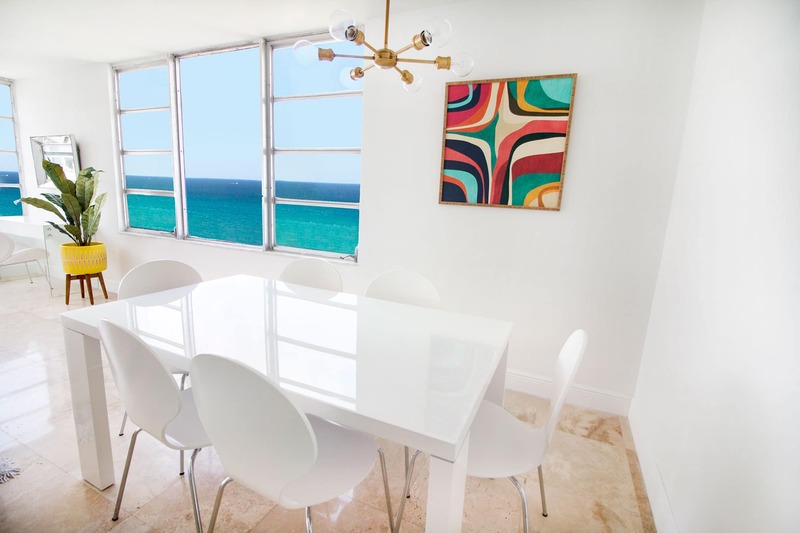 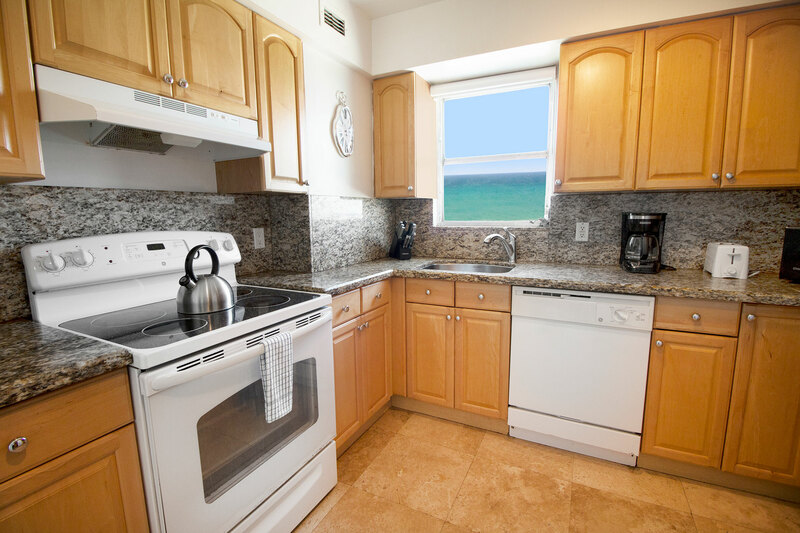 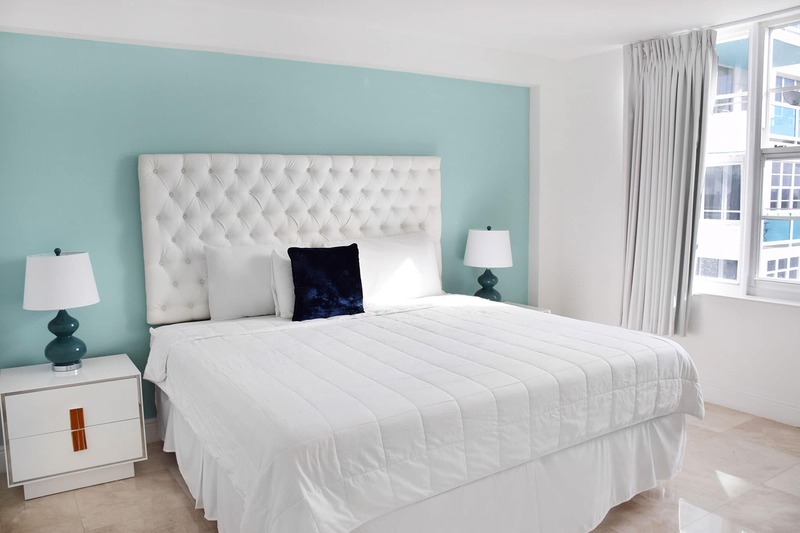 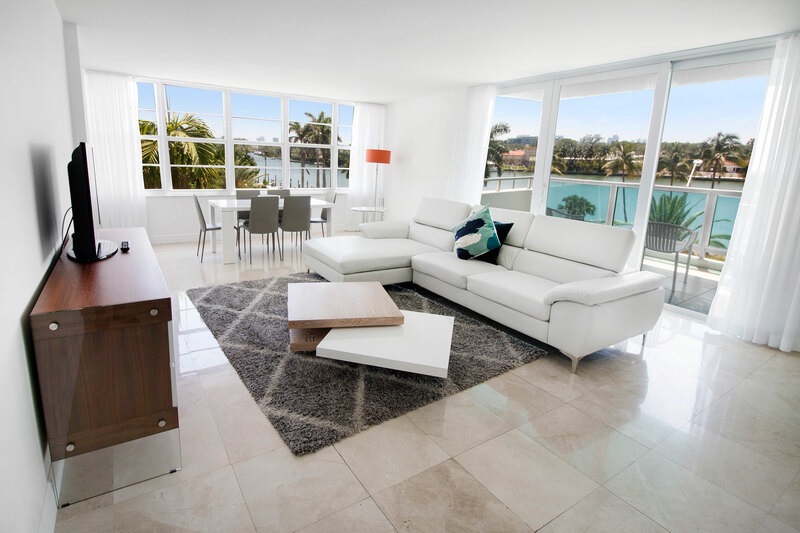 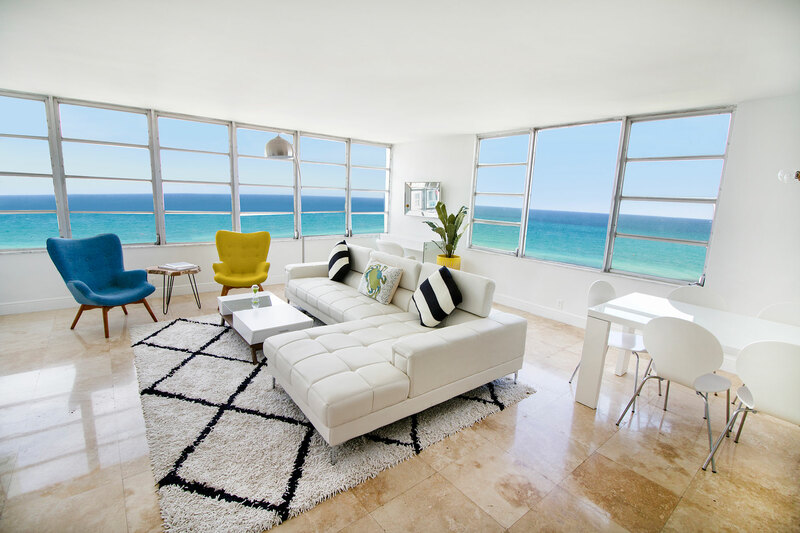 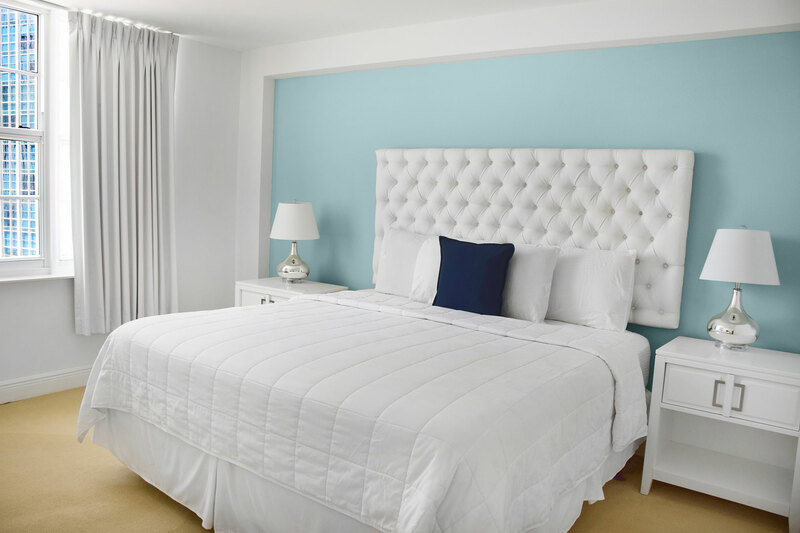 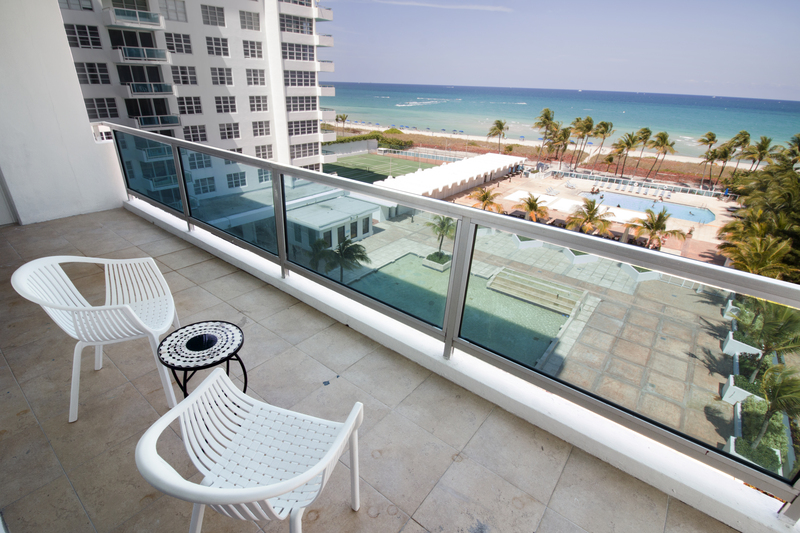 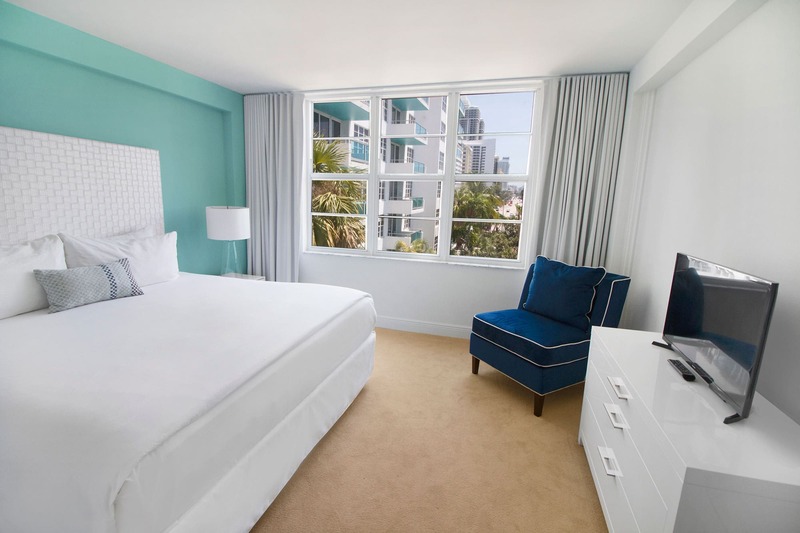 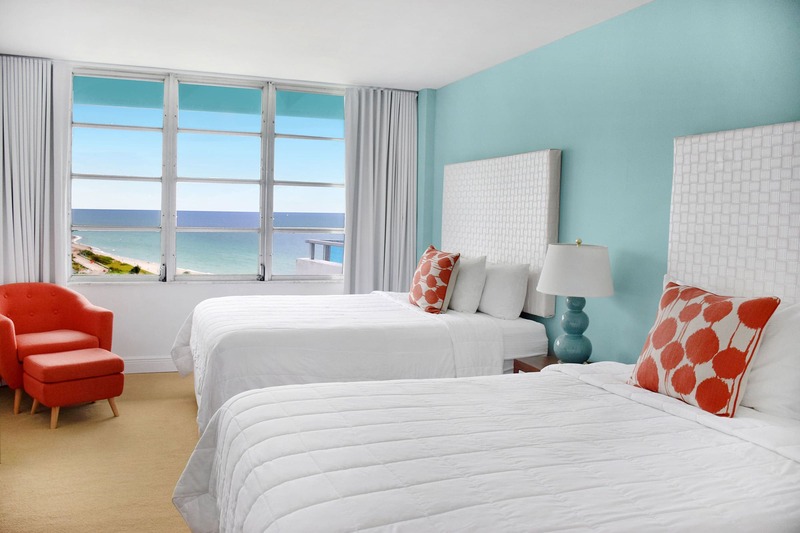 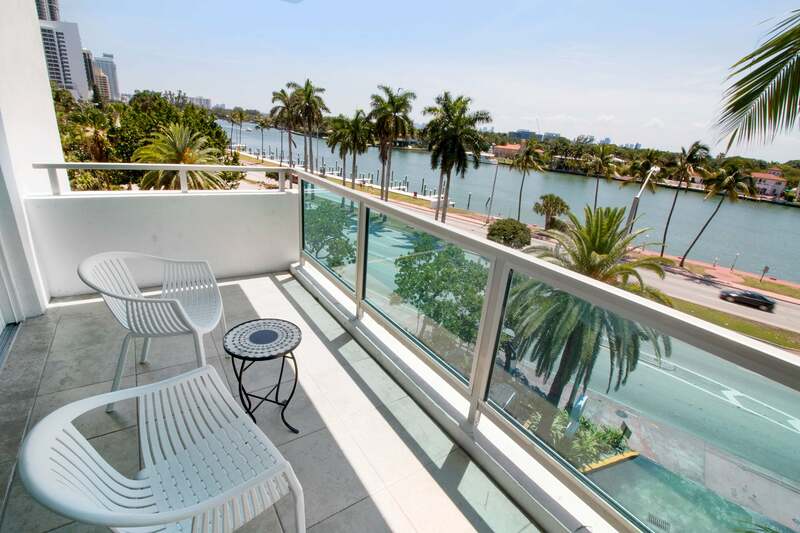 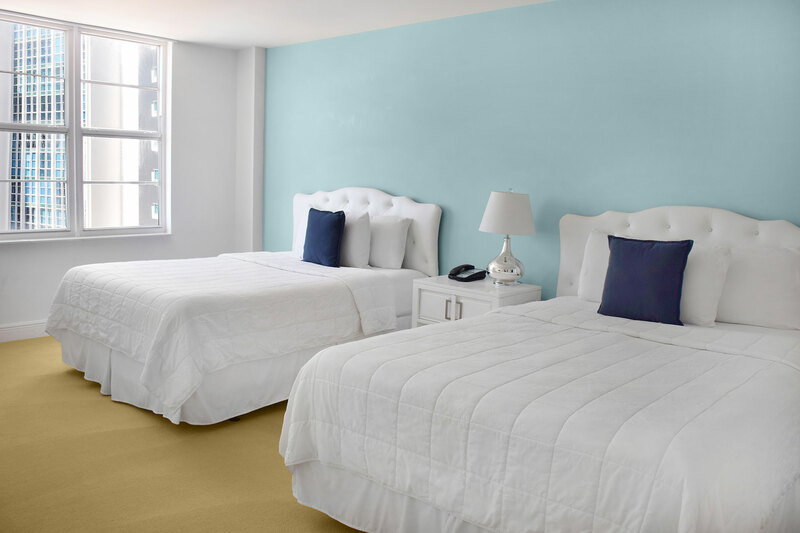 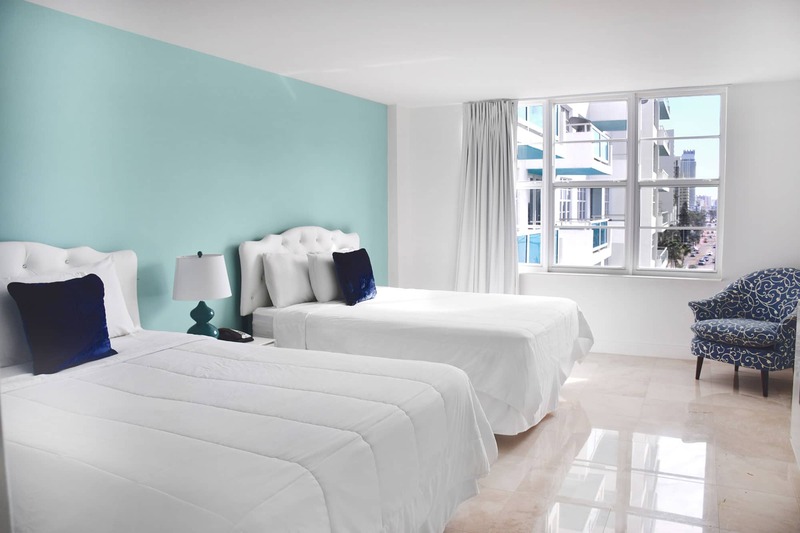 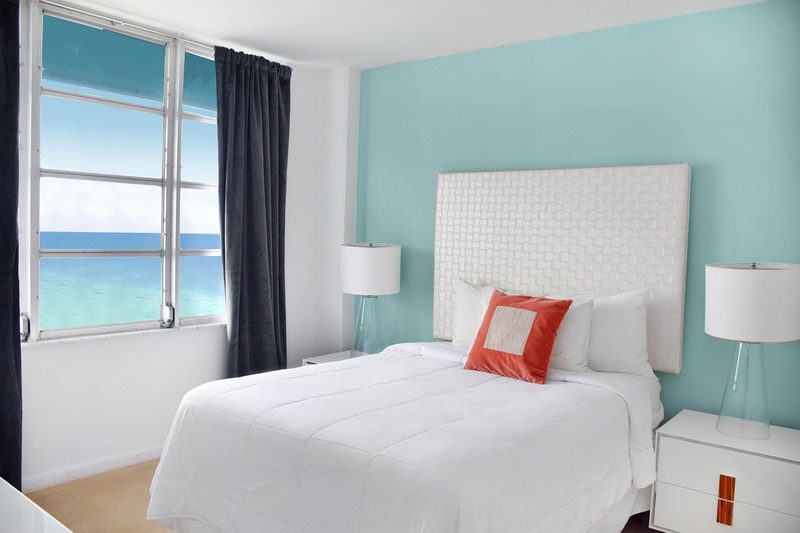 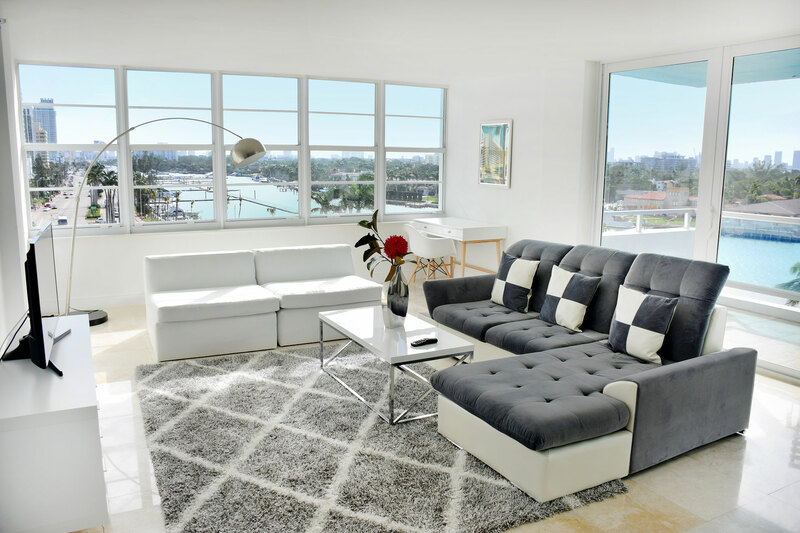 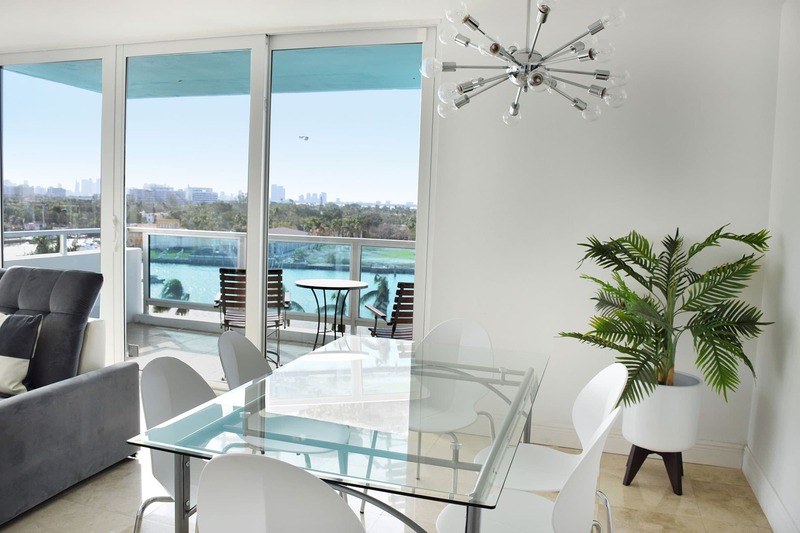 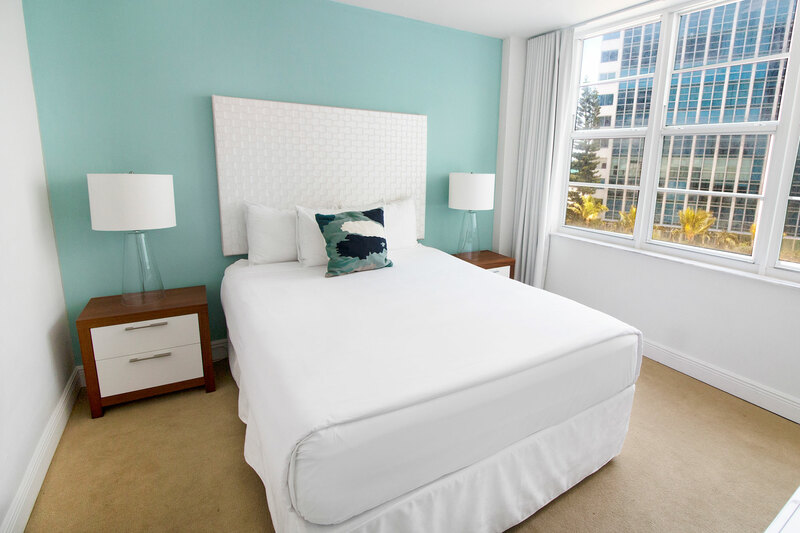 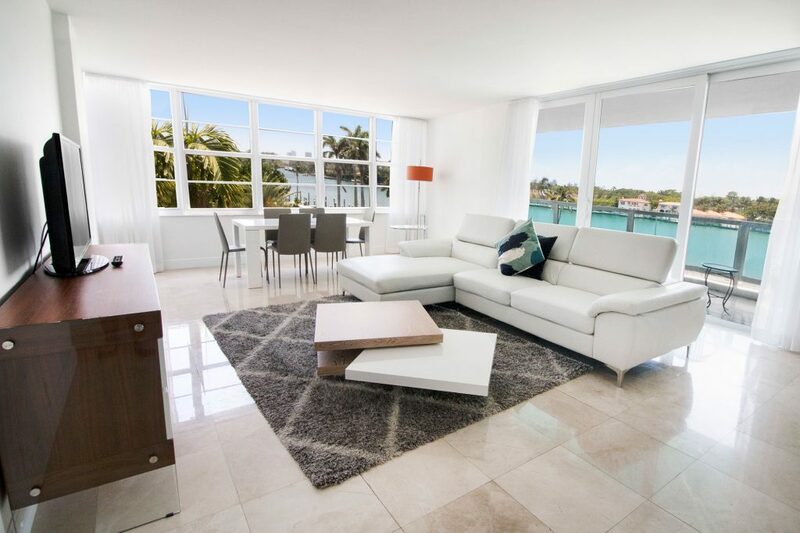 We offertop-notch accommodations for anyone searching for quality Miami Beach Apartment. 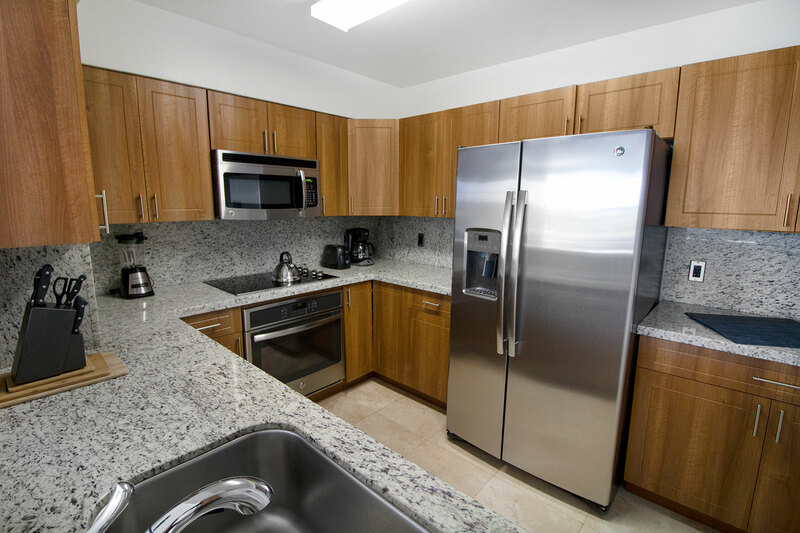 We also offer spacious suites complete with a full kitchens. 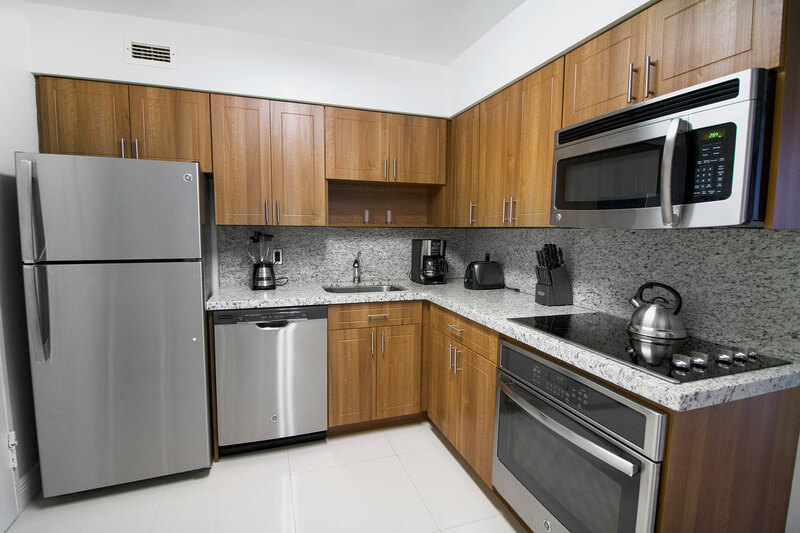 Each suite offers something different. 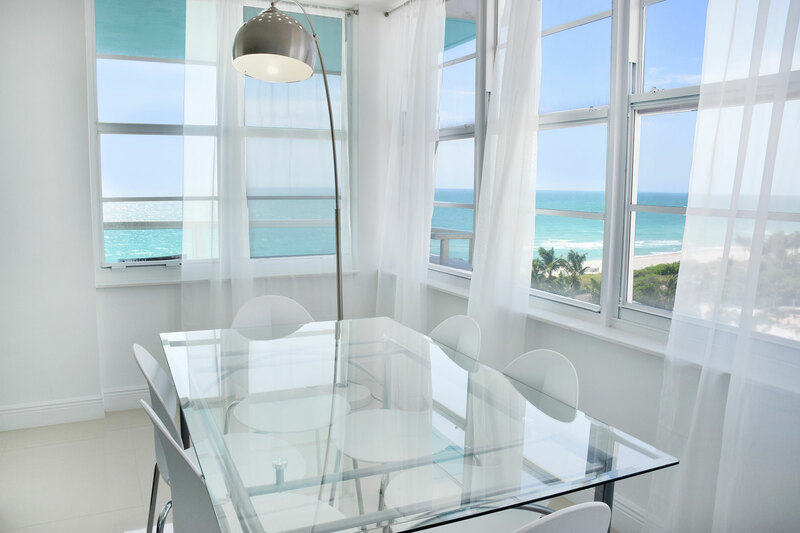 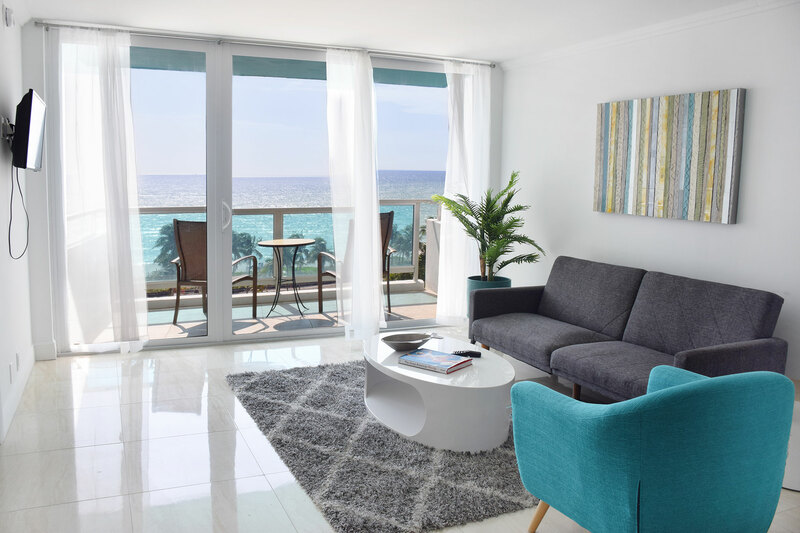 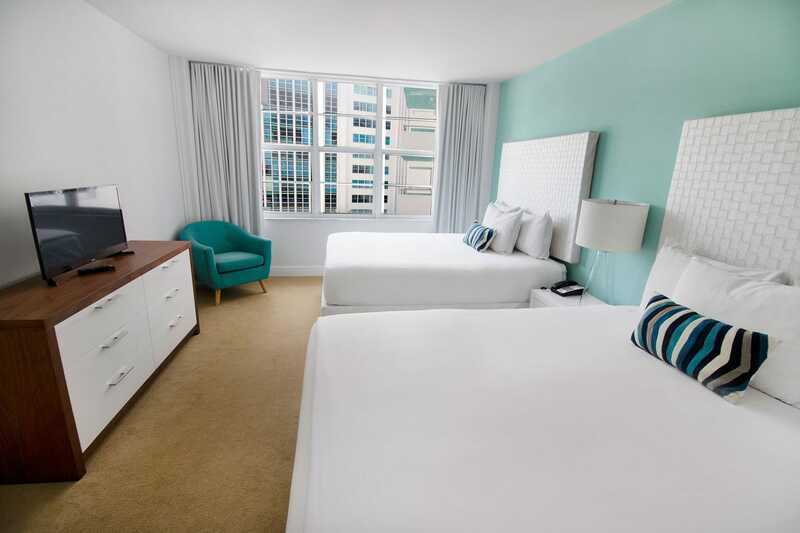 Whether it is a view of the Atlantic Ocean or Biscayne Bay, our suites have something unique to offer.. All of our suites include a full kitchen and a view of the Atlantic Ocean or Biscayne Bay.